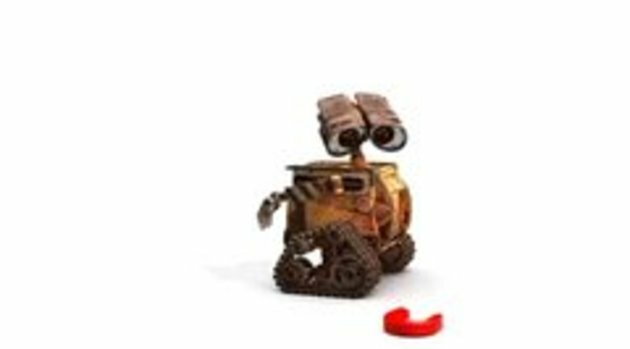 Disney's robot WALL-E finds a magnet. 7th - Love this guy! Can't even crack the top ten today. Wall-E fails. Why do people overrate it so much? CAN I SAY HES cute and not be gay?